We are thrilled to announce the opening of our Holiday Show and Sale this Friday, December 8th, 2017 at 6 to 9 pm. 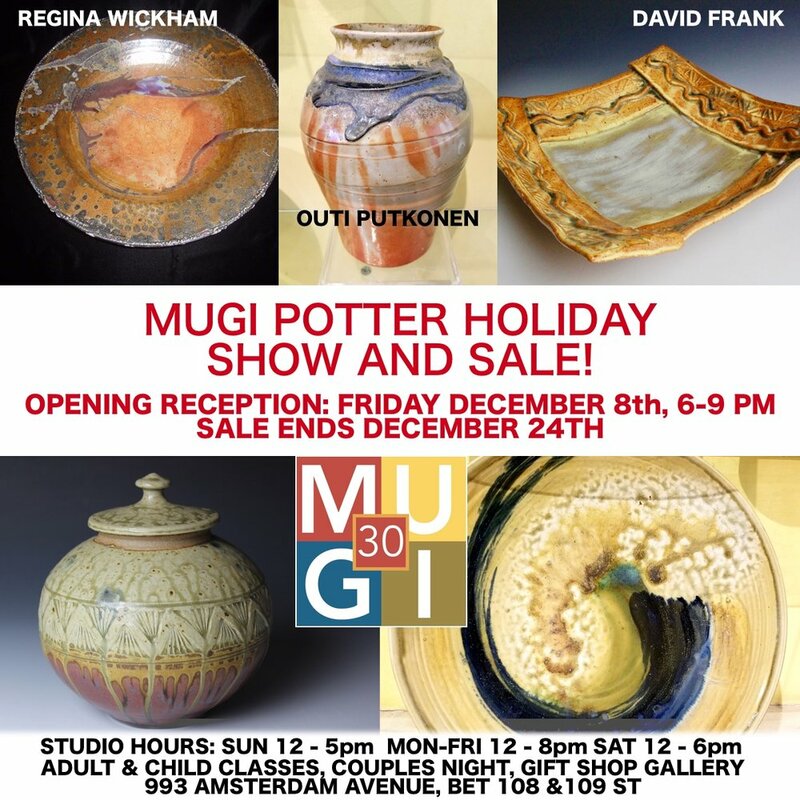 Please join us in celebration of the season and see the stunning new pieces by our studio potters David Frank, Outi Putkonen and Regina Wickham. 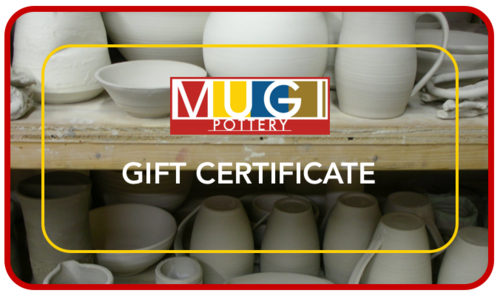 We will have a great selection of pieces at all price points and perfect for a one of kind, unique handmade gifts or to enjoy at home as part of your decor or table setting. Check out our Facebook and Instagram for more pictures of the beautiful pieces as we keep posting images all through the week. Show will continue through December 24.